We love spending precious time with our children, but you want and need to get away for a date-night, a wedding, or just a ‘mental health break’. But you can only enjoy your time away if you’ve done your homework and have a trustworthy sitter giving your children an equally enjoyable time too! I’m the preferred sitter for my grandchildren, but I can’t always be there, so they’ve had to find outside help. 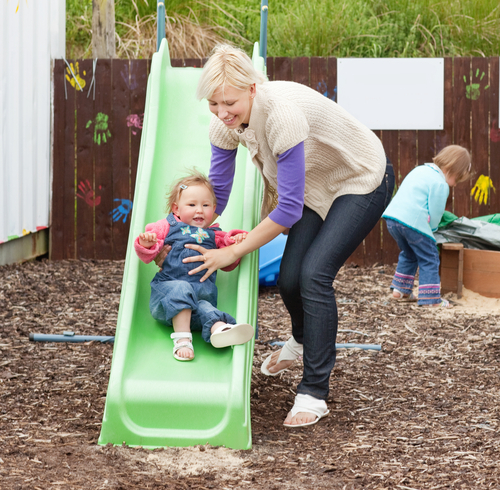 Choosing a sitter can be a very intimidating task and there are several aspects to evaluate. Get a list of possible candidates, and start phone screening. 1. Even if the referral is from a friend, follow your gut level feelings during the first phone call. Does she come across as cheerful, friendly, and confident? A babysitter’s most important job is to be a good role model, and if you’re not feeling totally comfortable, move on to the next person. Call her references, asking behavioral based questions. How do the children feel about her? Does she hug and kiss them? Is she timely, safety-conscious? Does she live close-by, so if you like her, she’ll be more likely to return? Has she had recent experience with the ages of my children? You don’t even want to bring someone into your home unless they have passed this much screening. 2. When she walks through the door, does she come prepared, with a book or simple activities for older children? Does she get down on the floor to connect with them? Does she ask pertinent questions? 3. Before leaving home, go through the house rules and define any out of bound areas. Jenny, our Family Coordinator, never leaves home without reviewing the Heimlich Maneuver, since she’s personally had so many close calls. Show her how to turn off the water main in case of a busted pipe. Show her where the First Aid Kit is and flashlights in case of a power outage. Leave your cell phone phone numbers plus one or more alternates who live nearby – a neighbor is perfect – as well as your Pediatrician and where you’ll be. 4. After the sitting, do more sleuthing. What did she do during your absence? Did she bring some creative ideas or crafts that ware age appropriate? A favorite book? Or did they watch TV? Do the children like her and want her back again? Even an infant can tell you a lot. Was he tense or relaxed? Older children can tell you if she was on her phone or texting. Was she able to get the children to bed on time without too much trouble with teeth brushed and baths or faces washed? How did the house look when you walked in? Did she give you a report of how the evening went including any snags? 5. Find a sitter before you need one. Perhaps you don’t need a sitter right now, but when you do need one, you want to be prepared so you’re not neglecting any steps in the process. A good sitter is a valuable addition to your family. Getting out and alone for adult conversations strengthens your marriage and gives you a balanced perspective on who you are. We Moms quickly find our significance in our Mothering, but that’s only a part of who we are. Surprisingly, it also gives children immense security when they see you walking out the door hand in hand, even if they fuss a bit the first time. If you’re in need of a good babysitter, feel free to contact our office. The babysitters we send out on Temp jobs are candidates who we’ve already placed in permanent positions, so we know them well. They have current CPR and First Aid as well as an up to date full background check. They’ve filled out a five-page application, had extensive interview in our office and detailed references checked, which are open for you to peruse. We also have 24/7 phone access for after hours and weekend last minute needs. 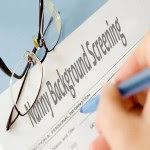 Nanny background screening is more than a Nanny Background check. The nanny industry – nannies, nanny referral professionals, nanny background screeners and educators – share an overwhelming concern for the wellbeing of the children being cared for by A nanny in their home. We are all child care professionals. Sadly, there is yet another story makingthe news rounds about a nanny hired from an online venue mistreating the children in her care. The nanny was ‘caught’ on a nanny cam. So what do families need to do to carefully screen a nanny applicant? Verify Applicant Identity: It is only logical to first confirm that the individual applicant is who she says she is. Government issued photo identification should be reviewed at the beginning of any nanny interview. This can be a drivers’ license, passport, or a state-issued identification card. VerifyReferences:HomeWork Solutions’Kathleen Webb advises families to “Personally speak to all references. Verify how they know the applicant. Ask questions and wait for answers. Avoid giving verbal clues of agreement or disagreement.”Fake references are a real problem for families HIRING A NANNY .Experienced NANNY AGENCY staff are highly skilled at detecting references that are simply “off.” When checking a work reference, you may want to ask questions such as “When did she work for you?” or “Tell me about your children – how old were they?” You will be surprised how often the person coached to give the reference trips up on the fine details.When talking to a nanny’s references, experienced reference checkers often try to obtain a third party or ‘wild card’ reference. This would be someone else known by both the reference and the candidate whom you may use as an additional reference. Third party references are invaluable, as they have most likely not been cherry-picked by the candidate and have not been briefed on the reference check ahead of time. Schedule a Second, Working Interview: Bring the candidate back at a time when you and the children are both present. Allow the applicant to observe your typical family rhythms, patterns, and interactions. After some orientation, step back and allow some time for the applicant to interact with the children independently (you observe). Of course you will pay the applicant for her time. The International Nanny Association (INA) is dedicated to helping families find quality in-home childcare. The APNA is a regulated membership organization that establishes standards in the nanny and household staffing industry. Both organizations recognize that families are increasingly turning to online nanny recruiting venues when hiring. The INA and APNA feel strongly that the information above can assist a family to better screen their nanny job applicants. We further recommend that families who are not confident in their interview and screening skills, or simply do not have the time or talent to perform this thorough vetting, strongly consider engaging the services of a professional NANNY REFERRAL agency. “Liking a nanny isn’t enough, we’d would argue your children deserve more,” advises Jami Denis, ABC Nannies.” Hiring a professional nanny agency to walk you through the screening, interviewing, hiring and employment process allows parents peace of mind when they need it most.” APNA member agencies can be found at the online directory athttp://apnananny.org. INA member agencies can be found in the online directory at Nanny.org. She’s worked in homes with at-home Moms, and says, “Juggling a home and young children is a lot”. She’ll clean the kitchen, stock the diaper caddy, get meals together, clean and do laundry, allowing an at-home Mom more quality time with the children. Her biggest strength is her ability to multitask and her organizational skills. Tina has a calm, effective manner and an upbeat, happy, energetic and cheerful personality. 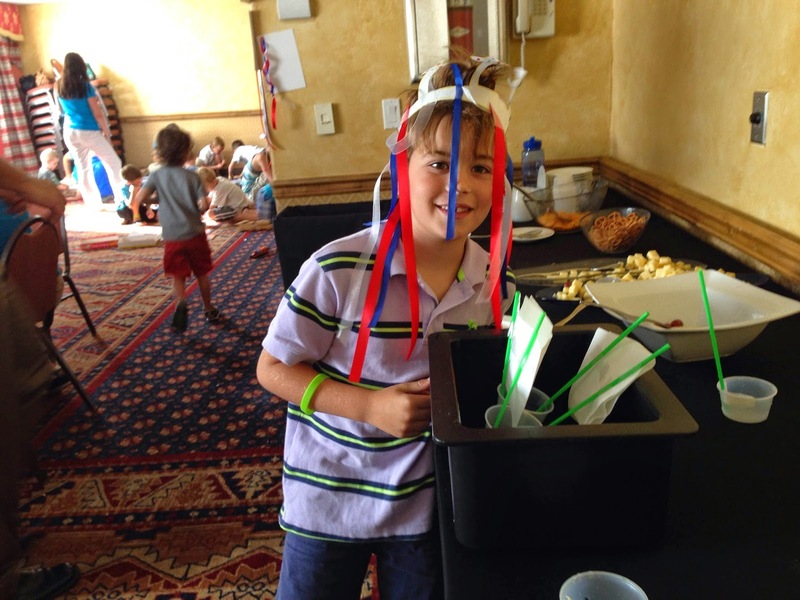 Some of the fun activities she sets up for children are little tubs of water outside with plastic cups for water play, paper crafts, art, music, making obstacle courses, ribbon flags for twirling or dancing. During down time, Tina is happy to straighten, organize a pantry, clean out a fridge, prepare food, go grocery shopping, or organize. “I love doing that, making things more user friendly, and I do family laundry in between. “I really enjoy when the family gives me responsibilities. That’s why I love children and home management, because it’s active work.” Tina recently accepted an after-school nanny position in her North Central Phoenix neighborhood with an eight year old boy and a six year old girl, and is doing a trial week with the family to assure it’s a good match. In her free time, Tina enjoys sewing, swimming, hiking, biking, playing games, crafts of all kinds and reading. WHAT ADDITIONAL TASKS CAN MY NANNY TAKE ON? What Additional tasks can my Nanny take on? Depending on your children’s ages and schedule, your Nanny can partner with you to make your life easier, giving you more time with your loved ones. You don’t need to rush home, start dinner and be up folding laundry late into the night. Laundry. Children’s laundry and bedding are normally taken care of by the Nanny, but many Nannies also do family laundry and strip beds. Nannies normally organize kids drawers and closets, switching out seasonal clothing, mending or removing clothing that no longer fits and taking it to a charity to be recycled. But some Nannies also organize family closets and cupboards. Shopping. Nanny-Managers typically will keep a running list of items that are running low, and go shopping to replenish the pantry and fridge. She’ll routinely refresh the fridge, removing older leftovers. She can plan a family’s favorite menus and do the weekly shopping. Dry Cleaning, getting the oil changed for the family car can also be coordinated. Some Nannies do the seasonal shopping for children’s clothing or are responsible for returns and exchanges. Cooking. Nannies routinely cook breakfast and lunch and sometimes dinner for children, but many Nannies also make dinner every night for the family, or do the prep work if parents enjoy cooking. If a Nanny isn’t confident enough to cook for adults, smart families instruct them to make dinner for the kids and have leftovers for the parents, alleviating the pressure for a hesitant Nanny. Most nannies are willing to follow a recipe and give it a try, saving you time a few nights a week. Extracurricular Activities: Nannies will arrange for play dates, plan field trips to the library, zoo or museums, or do research on Summer Camps or Preschools and interesting opportunities in the community. Nannies of school-agers routinely communicate with teachers or monitor assignments online. 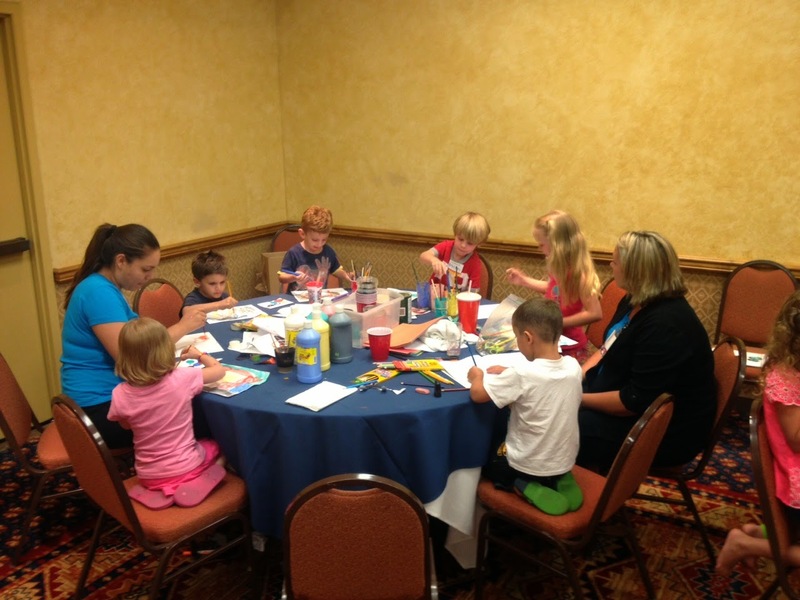 Each situation and family is different, and amounts of down time each Nanny has differs. Some of these suggestions will require additional hours or pay for your Nanny, but it can give you more of your most precious resource-time. Time to spend truly enjoying your family and a peaceful evening, knowing that the day’s most pressing needs have been met. 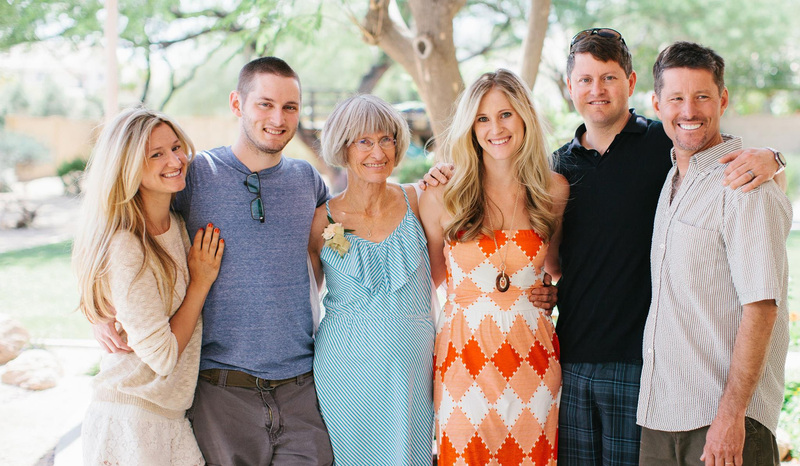 Call Caring Nannies today at 480-946-3423 to see how an experienced Nanny-Manager or Family Assistant can make your life easier. IS YOUR NANNY CAR IS READY FOR FALL? 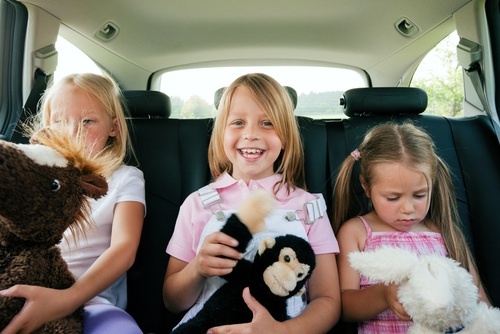 Is your Nanny Car ready for the Fall school season? If you take the time to keep up with routine maintenance, you have added assurance that your children will be safe during the busy rush-hour morning runs to school and the after-school pick-ups and trips to after-school sporting events and activities. For the 5 most essential maintenance tips, read on. Keep the tires inflated to the manufacturers specs for best handling and life of the tires. Walk around the car every time you fill up on gas and give a visual inspection. 2. Check that the following 5 fluids are at the proper levels every other time you gas up. Brake fluid-check once a month. Add more if the level is low. For passenger safety, brake fluid could be the most important fluid to maintain. It’s not uncommon for brake fluid to leak, which can compromise the ability to stop in time. 3. Keep on top of your Maintenance Schedule. If you no longer have the schedule that came with your car, download one from the internet. Be diligent with routine tune-ups and check the battery life before January, when cold weather can affect your battery. Batteries in Phoenix last about two years. 4. Before the next big rain, check your windshield wipers. Wipers in Arizona crack every two years if you park in the sun. Check the windshield wiper fluid quarterly. For more tips, click here. 5. You-the driver- The most critical factor in keeping your charges safe, is the continual attentiveness of the you, driver. Do not allow a cell phone, a dropped sippy cup, or a fight between kids in the back seat, to deter you from driving as if everyones’ life depends on your continual attentiveness, because it does. Our trusted partners at Feeney Automotive will give all Nanny Cars a FREE FALL CHECK-UP including fluids, brakes, tires and hoses. Call today for an appointment. They are famous for saying, “You don’t need that yet. Come back in another month.” Frank Feeney has been servicing cars for the past 20 years and provides customers with cost-effective repair and maintenance alternatives. An outgoing, bubbly and dynamic Nanny/Manager, Briana had nurturing and loving preschool teachers growing up and found she’d developed a passion for childcare herself. She babysat from the age of 12, and nannied through high school and college. Because of a cousin who contracted encephalitis and epilepsy, she became certified as a PCA (Personal Care Attendant) in order to be his caregiver. She learned how to change a g-tube and even transitioned into senior care, but her interests eventually narrowed down to childcare. She began nannying professionally, including two years with a newborn and later a preemie, and another year with two year old twins! She was also an after-school nanny for a family with 5 and 6 year old school-agers. Another family described her strengths this way: “Playfulness, genuinely loves the kids, patient, respectful, positive with kids, makes them comfortable, puts them at ease, is a good disciplinarian.” This Mom shared with us that Briana made her life easier on several levels by cooking dinner, doing laundry, cleaned house, drove the kids to many activities, cleaned the fridge, and did any extra help needed. She even traveled to Florida with this family. 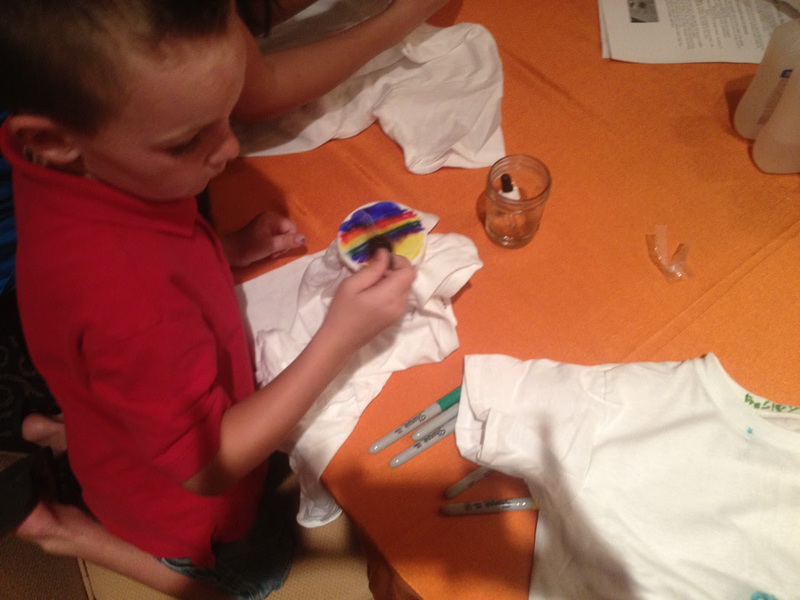 Briana is also very patient, and is skilled at making mundane events special. She keeps checklists and is organized and prepared. She researches educational activities and comes in on Monday mornings with a plan. Confident, fun and smart, she has a double BA in Law and Public Affairs plans to start law school in 2015 or 2016. Since she’ll be working full time and taking night school classes, Briana is able to give a family a five to six year commitment with gradually decreasing hours. Perfect for a young family as kids start school and then only need an after school nanny. Most of her experience is with ages newborn to four years. 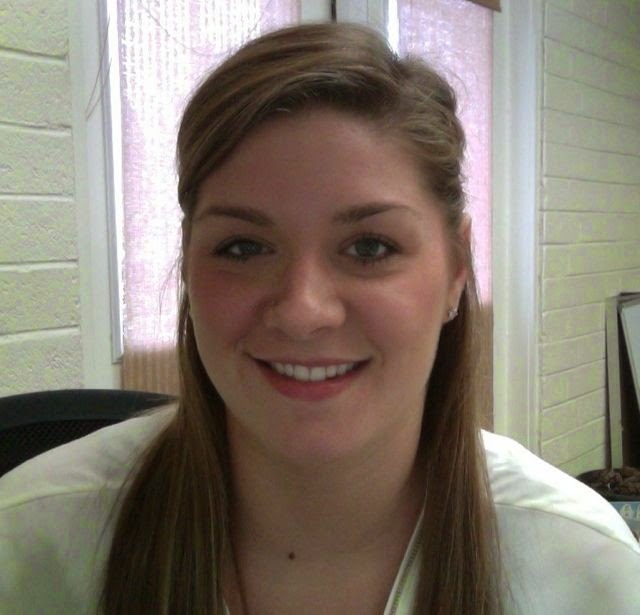 Briana was recently placed in a full-time nanny manager position with a family with a six month old baby in North Scottsdale. Keep up the good work, Briana! These tips for getting off to a good start can boost children’s confidence, behavior and outlook socially and academically. 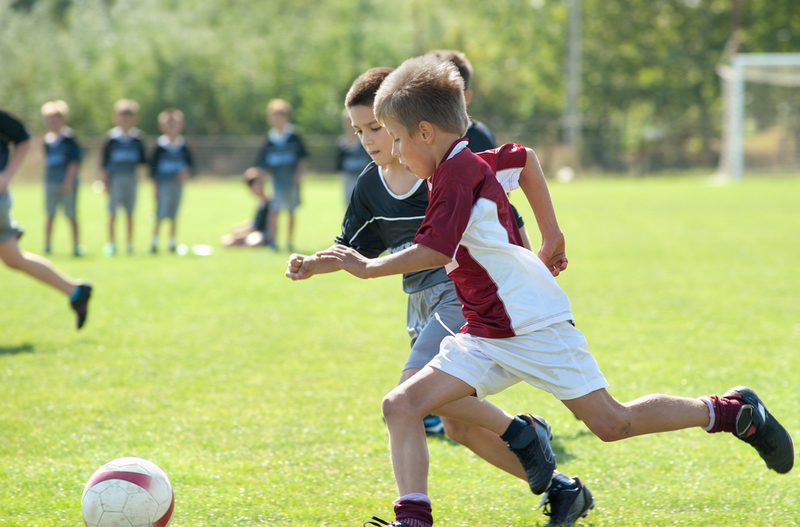 The shift from summer to Fall can be a tough transition for both children and their parents, with greater structure, more activities and more stress. Help your children manage the changes by planning ahead and staying positive. Check out our tips to make it easier for the whole family. Re-establish routines – take a week or two to gradually move up bedtime and wake-up time and let them practice getting up, dressed and eating breakfast earlier. Add in bedtime reading and chores if you didn’t do this during the summer. Talk to your child about the benefits of going to bed on time so they have energy the next day. Even preschoolers can learn to set an alarm clock to get up in the morning. Praise them for being a go-getter when they get up. Create a launch-pad – a designated area for backpacks lunch boxes and important notices and homework papers to avoid last minute scrambles. Set a time and a place for homework – avoid daily battles by setting up a time and place for homework. The best area is the kitchen or family room so they can be monitored and encouraged. Make sure there’s good lighting and room for books and resources. Plan ahead to be available during the homework hour to head off frustration and make sure the work gets done. Mark your calendar and plan to attend “Meet the Teacher Night” – It is August 1 in Tempe, check your school website for other districts and attend to meet your child’s Teachers, the Principal and other staff. Arrange for a babysitter now, if necessary. Walk through the school if it is a younger child or a new school, and find their classroom, locate lockers, visit the lunchroom, and encourage your child to ask questions. Clear your schedule for the first week of school and put off business trips, extra meetings and avoid bringing work home to you have time to help your child get used to the new schedule. Have some planned frozen leftovers ready so dinnertime is easy. With a few of these tips and strategies in place, your first days of school will create a good start to the school year and make for academic success all year. In your search to hire the best nanny, it’s vital to map out your questions before the interview. This hire is different from any other, in that she’ll be like part of the family, so the key things you’re looking for are attitudes, world-view, and personality. Experience and education are important, however your children will be emulating and adopting this person’s character and values, so her most important contribution is to be a role model to your growing children. The Nanny position is unlike any other child-care position, in that she is largely unsupervised. When we source nannies, we are looking for the person who will make the right decision when nobody’s looking. But trust that when Moms give birth, they get a PhD in their guts, so be confident that you’ll be able to find a nanny you click with and feel comfortable with. This process is more like dating than hiring someone, because it’s so personal–she’ll have full access to your children’s hearts and your home. 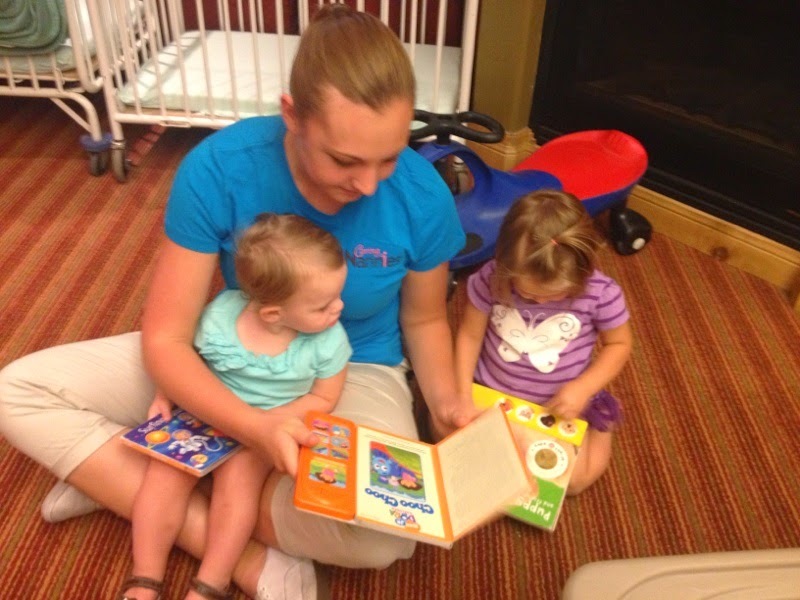 When we interview a nanny, we’re watching for the person who’s passionate about this career. My Grandpa, an Iowa Farmer, was known for his pithy pronouncements. If we got upset about something, he’d say, “Don’t worry, 100 years from now, it won’t make a difference.” The nannies we’re looking for, know that what they’re doing will make a difference 100 years from now. I love the comment by Andy Stanley: “What you do in life may not be as important as someone you raise.” Our nannies get this. It impels them. After 30 years of interviewing, we have lots of favorite interview questions, but here are some of our gold standard questions. Notice that they are mostly behavioral-based, which gives you the information you are seeking and the best results. What brought you to nannying? What keeps you here? What are some of your strengths as a nanny? What would you do to keep a ___ year old busy? 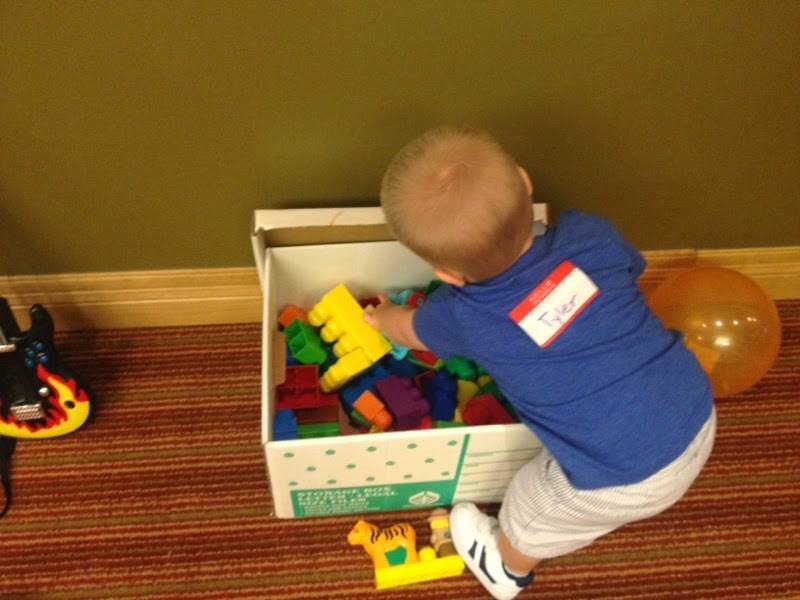 How would you structure the day with an infant? or _____ year old? 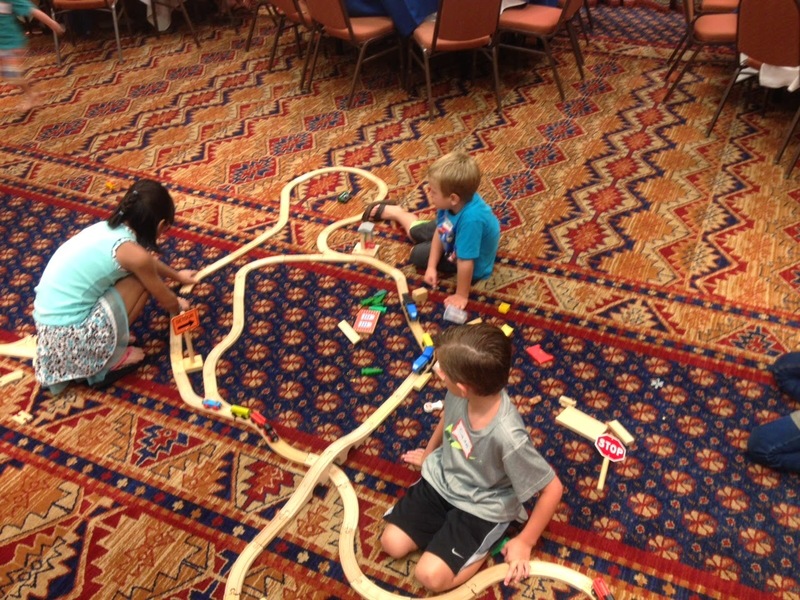 What would you do with “down time,” while children are napping or at school? What does “light housekeeping” mean to you? What does your relationship look like with the past parents you worked for? Can you share a fond memory you have from past experiences as a nanny? How would you handle a ___ year old who refused to take a nap even though he was tired? Can you tell me about a time when you had to get feedback? Do you feel that you’re able to speak up when needed? Tell me about your last job? What did you like/not like about it? Tell me about the most stressful thing that has happened to you on the job and how you handled it. What would be a typical lunch you’d prepare for a ____year old? Would you feel comfortable taking the children swimming? How well do you swim? Have you ever cooked for a family? If so, what might a typical dinner be? Caring Nannies has a select pool of exceptional and trusted nannies available for you to interview. We pride ourselves in finding out your exact needs and only sending you a handful of close matches because we value your time. We’re ready to guide you through the process of selecting just the right one for your family. To get started, fill out our Family Application or call our office for more information. 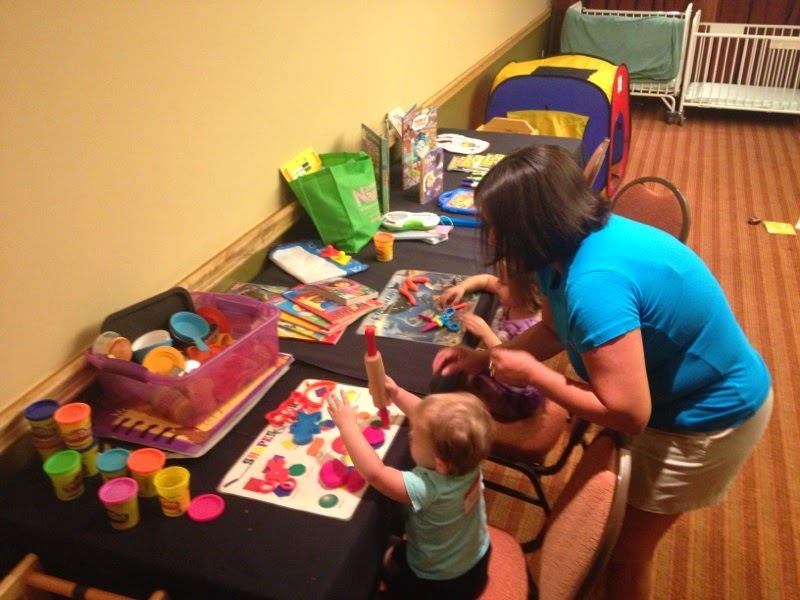 For a family-friendly company like Edward Jones, the Childcare for their Regional Conventions is a priority. 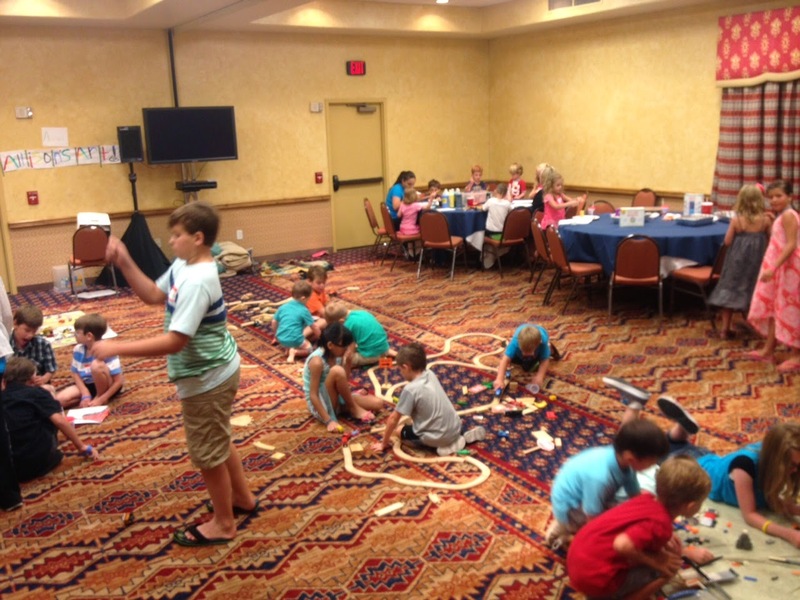 This June, Caring Nannies has been busy making sure that the children at two Edward Jones Regional Conventions with 45 and 48 kids is memorable! We have gotten rave reviews from our Maritz Travel team members and parents, who told us that in the last 12 years, they have not seen such a well-run program. 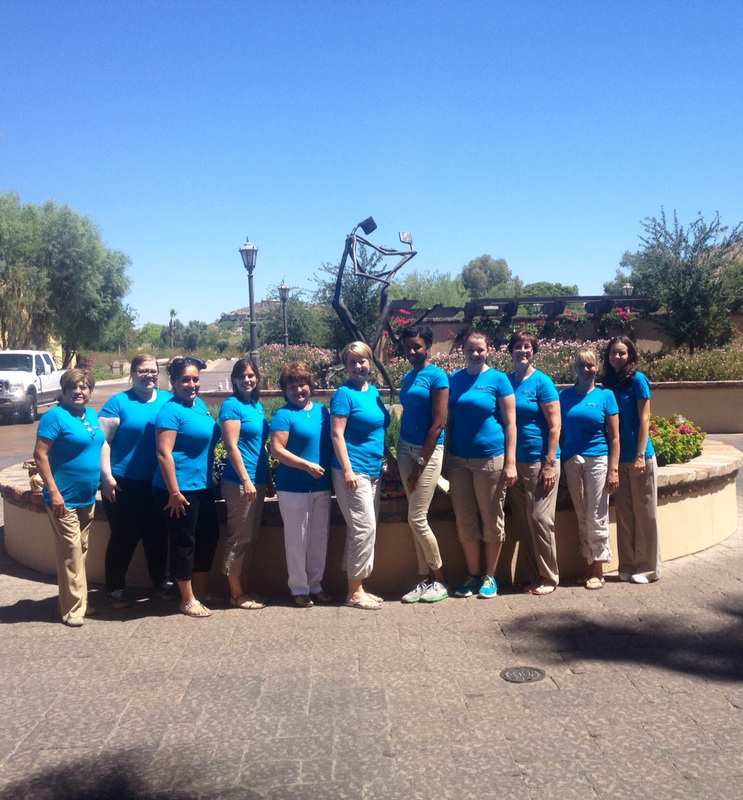 The events took place at at the relaxing Sedona Hilton and the luxurious Montelucia in Phoenix. Jenny Riojas and her team have been planning art activities and games, shopping for supplies, evaluating ratios, and staffing the events. 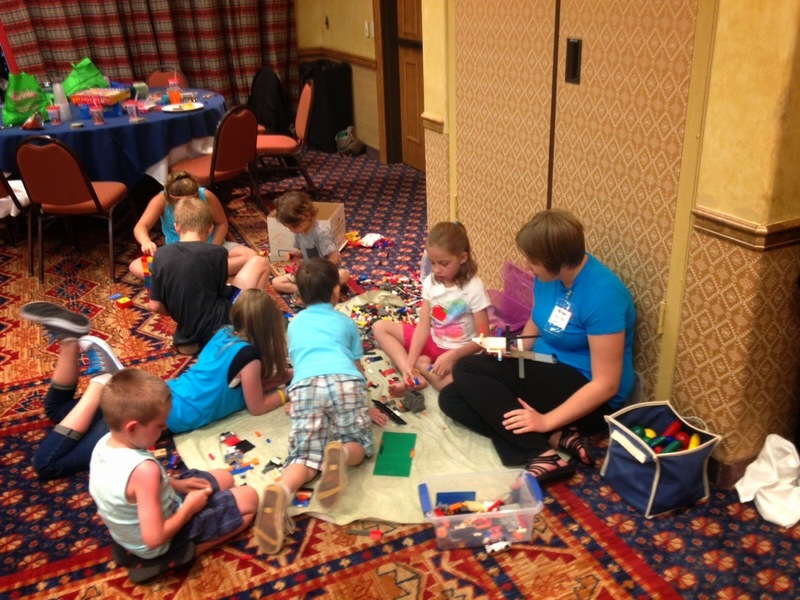 We love the Edward Jones conventions, because the kids are amazing–respectful, smart, focused, and a joy to be with. Here are some pictures from the last two weekends. 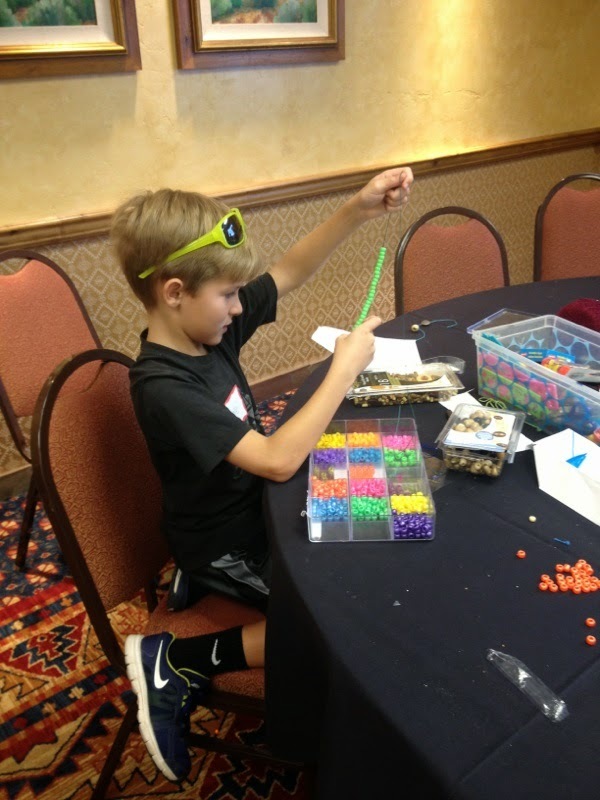 Thank You, Maritz Travel and Edward Jones and all you terrific kids and parents and the amazing staff at The Sedona Hilton and the Montelucia! 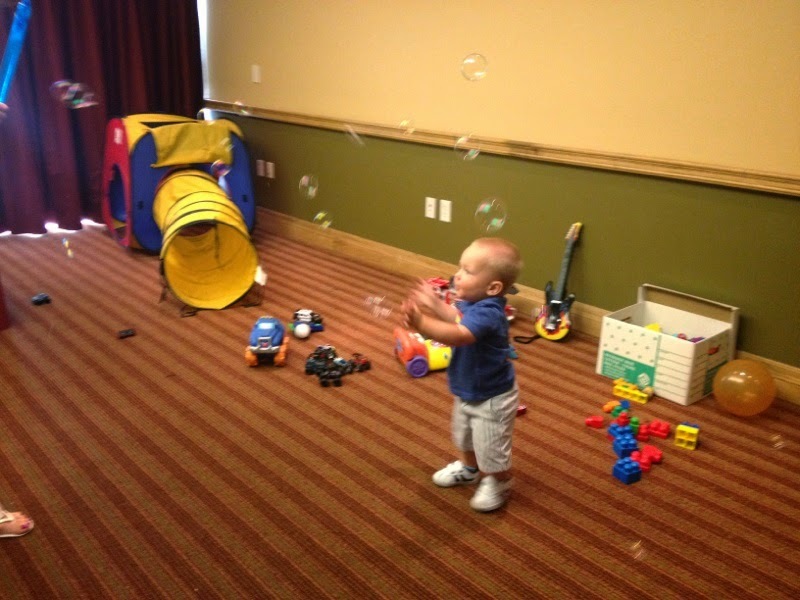 When you’re planning a party, wedding or convention, an experienced, entertaining Caring Nannies team will make it even more fun with our on-site childcare services. Whether you are putting on a corporate event, company meeting, wedding or a party, we have you covered. We can come with toys, blocks, memorable crafts and active games to transform a room into a welcoming environment for children ages 0-14, fully staffed with our energetic team. Contact us for a customized proposal and pricing and to schedule your event. WHAT AGE SHOULD CHILDREN START SWIM LESSONS? When should your child start swim lessons? 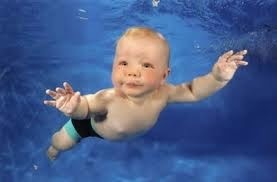 Drowning is responsible for more deaths among children 1-4 than any other cause except birth defects. For children ages 1-14, drowning is the main cause of accidental death after car accidents. There are three main causes of drowning. 2.A Lack of barriers. Pool fences which are four-sided, separated from the house and yard reduces the risk of drowning by 83% compared to three-sided fences, so the pool is accessible from the house. Locked and spring-loaded gates prevent children from getting into the pool area without an adults knowledge. The only Certified Professional Childproofer in the state of Arizona is at Arizona Childproofers, our trusted partners, a family owned and operated business in Scottsdale and experts in pool fencing. 3.Lack of close supervision: Drowning is quiet and happens quickly, even in the presence of pool-watchers, adults and lifeguards. Any pool party needs a designated Pool-watcher with a special shirt or hat. This job needs to be rotated every 15 minutes. This May, even 13 and 17 year old teenagers drowned in pools, one during a party. 1. Swim Lessons help. Formal swim lessons reduces the risk of drowning in children ages 1 to 4. Sandra Jackson has been teaching Survival Swim Lessons for over three years, and we interviewed her to find out what works. She does 12 to 15 minute swim lessons in parent’s back yard pools for four to six weeks, four days a week. She teaches babies, toddlers and preschoolers to swim, roll to a float, and float on their backs. They practice getting to the side of the pool from the center. Call Sandra at 480-221-0271 to schedule private or group lessons. 2. Every second counts–learn CPR. Nannies have to get certified every two years, and parents and grandparents should too. 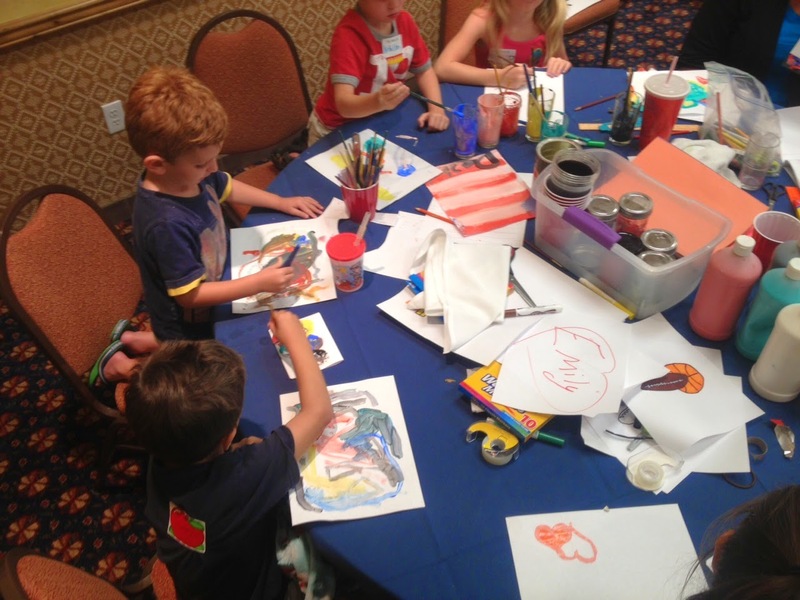 If you mention Caring Nannies, AERT gives classes for only $24. Too busy? Review a video and practice on a doll or stuffed animal. 3. Remove toys from the pool area when swimming is over. Toys attract children. Pick up floats, balls and toys and store them away from the pool. 5. Don’t use air-filled toys, noodles or water wings for life jackets. They are not designed to be life jackets. 6. Don’t drink while supervising children.